Now that I have got one of the last pieces in my HT - the video display, I hope friends who also own this TV can share their tips and info so that others may benefit. First can the owners come in? The set should be mounted slightly below eye level, eg if it is wall mounted, about 90 cm from the ground or if it is on a shelf, about 40-45cm off the ground for my 50"
If done correctly, the plasma turns on and the INFORMATION page is displayed, will change 3 times on its own quickly. Navigate to the 3rd screen to see the number of hours. 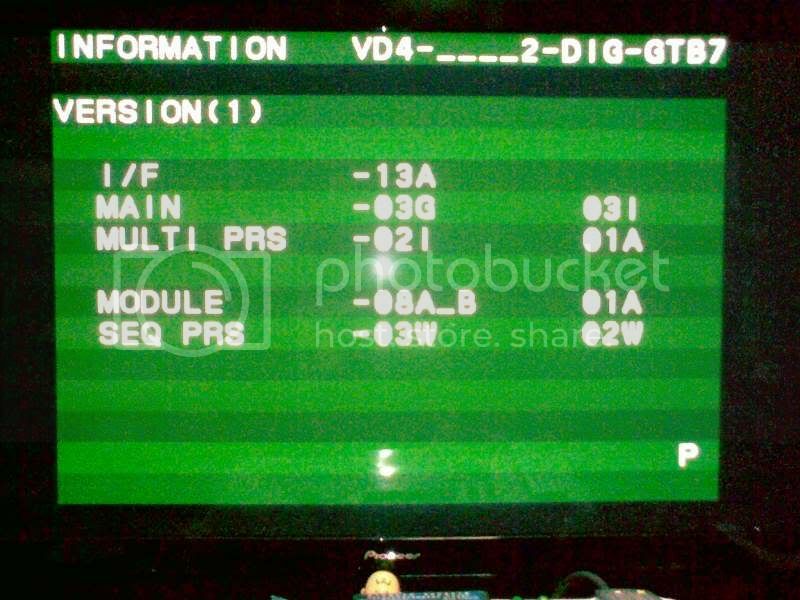 the review of the 427 states that it won't receive 1080p/50-60hz inputs from upscaling DVD players...what does this mean, in realworld terms? does it mean that a denon 2930 or upscaling XE1 or PS3 would be wasted on this display? Haha if I'm invited I could bring over my vintage Cary Audio CD-301 tube cd player for an audio 1-2. Thks bro for the links. Hopefully the 8th-gen full-HD will suppress my upgraditits for the next 3 years. Actually I can hardly wait anymore.. my 2 kids are fighting for the only TV in the apt.. the 3-year-old is now trying to learn how to operate my PJ. Anyone care to share their setting configured for their 427 (esp those who have done the ISF calibration) ? I got these "so-called" optimal setting from one of the AV forum. Kind soul please advise how to check for dead pixel on 427 and what is the dp warranty for this model? Not delivered yet but want to be prepared to check on the spot when delivered.